Website: Wado Ryu Karate of Japan Aust. Wado Ryu karate was first introduced to Australia by Sensei Wally Maclean in 1967. Originally Sensei Maclean was a Judo practitioner and after fifteen years of running a Judo school he decided to learn Karate. At the age of fifty-one he first commenced his study of karate. In 1966 Sensei Maclean travelled to Japan where he was introduced to one of the leading instructors of the Wado-Ryu style, Sensei Kazuo Sakai. Sensei Maclean commenced his study of the Wado-Ryu style at Sensei Sakai’s dojo in Yokohama where he received his Shodan grading. On his return to Melbourne Sensei Maclean commenced teaching Wado-Ryu Karate in Box Hill. Sensei Maclean was one of the founding members of the Australian Karate Federation when it was originally known as F.A.K.O. He was the first person to be made a life member of that organisation. After bringing the Wado style to Australia Sensei Maclean returned to Japan many times and encouraged his senior students to do likewise. He constantly tried to improve the standard within his dojos and to adhere as close as possible to the correct method of practice and instruction as intended by the Grand Master Hironori Ohtsuka. 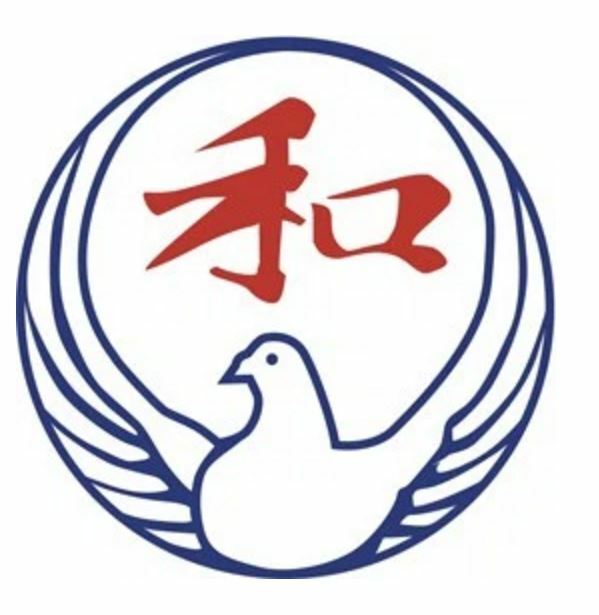 In 1991 Wado-Ryu of Japan became an affiliated member of the Wado-Ryu Karate-Do Academy headed by the chief instructor M. Shiomitsu 9th Dan Hanshi. Shiomitsu Sensei travels regularly to each club to conduct courses, grading’s and most importantly maintain a uniform standard. Sensei Maclean passed away 7th September 2003 and was succeeded by Sensei Clive Waymouth 6th Dan. Sensei Waymouth is our current Chief Instructor, Head of Style Wado-Ryu of Japan-Australia. Today Wado-Ryu of Japan – Australia has dojos throughout the Eastern suburb in Victoria, Australia.